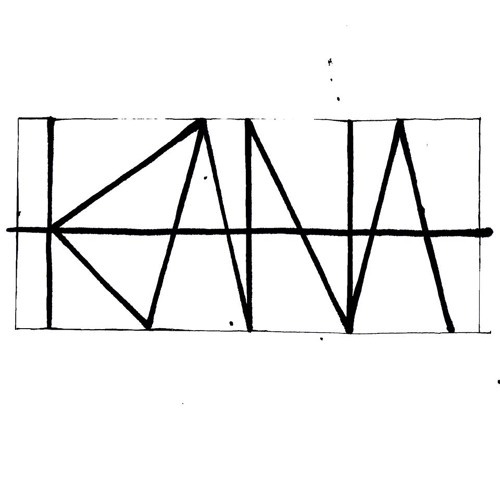 Kana's personal research aims at exploring music as a possible spiritual fuel. The instability of grooves and melodies wants to create a stream where it is possible to dive and navigate with closed eyes. Repetition is mutilated, loops are truncated. Mistakes, glitches and drone-like dilated atmospheres draw an idea of ​​music as communication, expression and personal research.